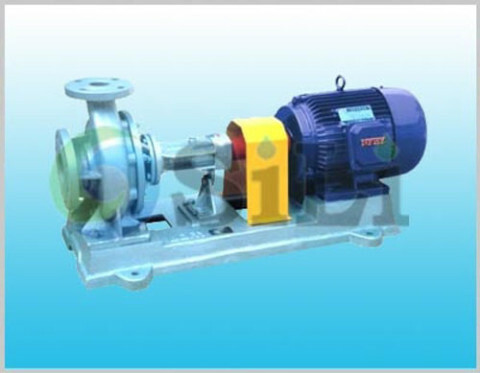 The SILI WYXH pump is a kind of sludge oil circulation pump. 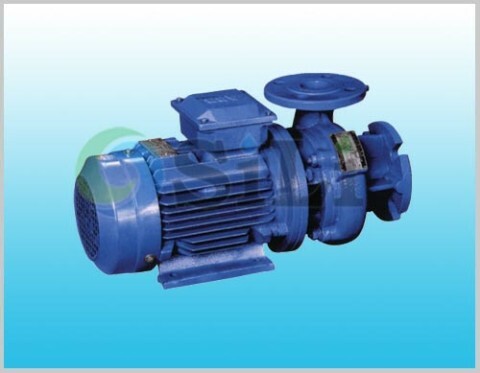 It is in horizontal structure centrifugal pump. And suitable for sludge oil or heavy oil below 90 C degree. 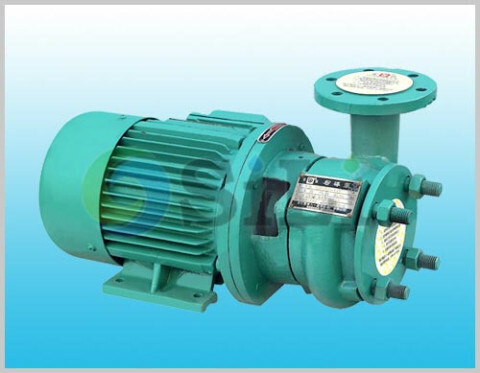 It is especially suitable for the transfer/supply pump used in incinerator on board ship or vessel. Refer to more details from the WYXH pump catalogue. 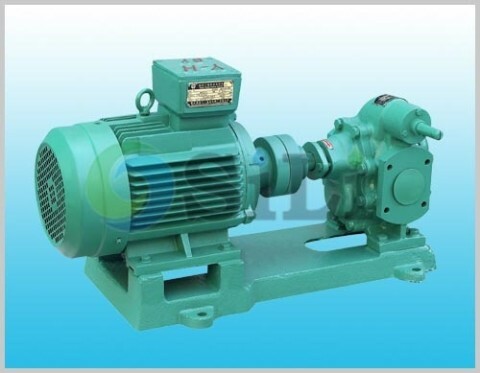 Usage or application: This pump can be use for sludge oil or heavy oil transfer.